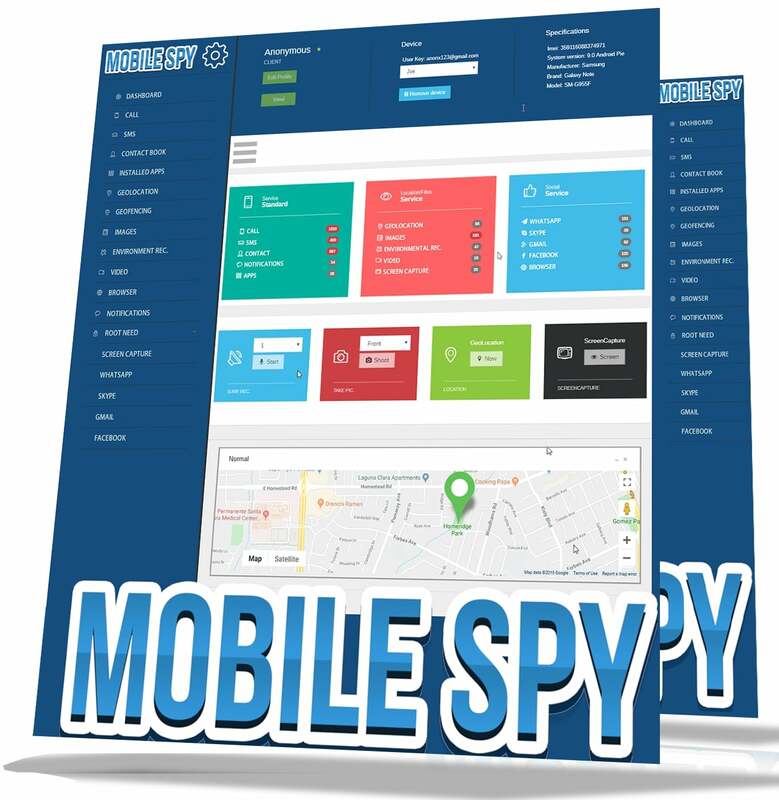 Win Spy Software Pro is a Complete Stealth Monitoring Software that can both monitor your Local PC and Remote PC or any Android (cell Phone or Tablet) device. WinSpy Software will capture anything the user sees or types on the keyboard. Win-spy will also capture WebCam shots and record surrounding sounds. Now Works behind Firewalls and Routers. New build includes JPG and PDF Remote File and Advanced Android Monitoring. iPods can be used to store music files, video files, photographs and more. When your iPod becomes corrupt, you need to perform iPod files recovery in order to recover your valuable data.